REDUCED TO CLEAR, get this item at a significantly reduced price, while stocks last. 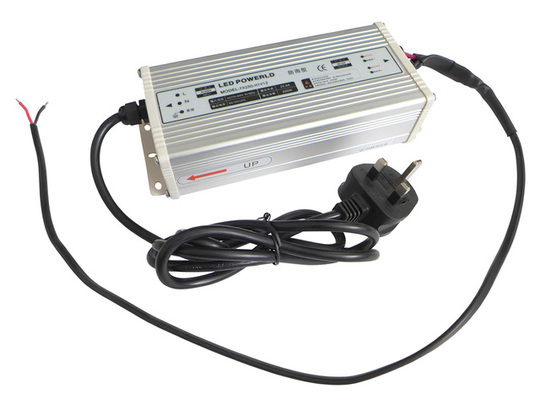 This power supply is designed to provide a steady output of up to 20A at 12V DC, and is intended for use with electric heaters, lighting and other resistive loads. 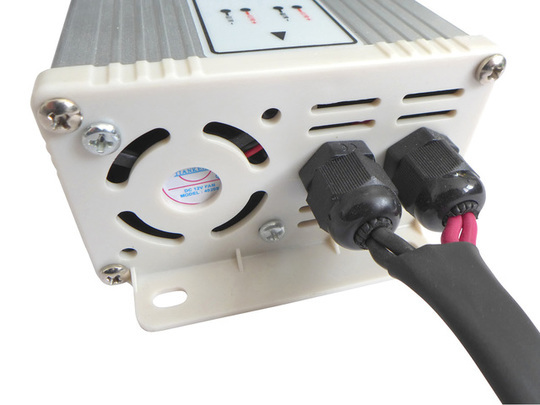 A sensitive safety (over-current) cut-out circuit means that this power supply shouldn't be used with larger inductive loads such as electric motors or actuators rated beyond 8A. 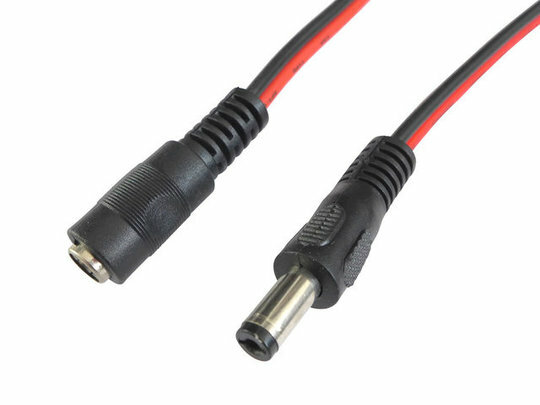 These units differ from many similarly sized adapters in having a pre-installed UK mains input lead (with 5A 3-pin fused plug), and a 0.7m long dual-core output cable, making them much easier to install for most applications. 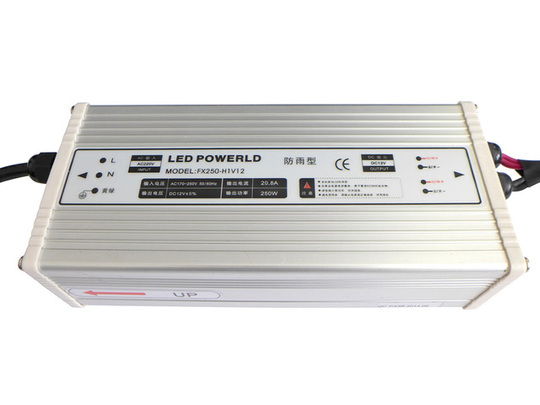 The input should be a mains AC voltage of between 170V~240V AC, 50/60 HZ. The housing of the power supply includes a ducted fan for cooling (this is always-on by default, for applications with a duty cycle of 15% or less and in an environment below 35°C the fan may be disabled). Mounting brackets at either end of the body enable easy mounting of the supply. See the technical details tab for a list of specifications. 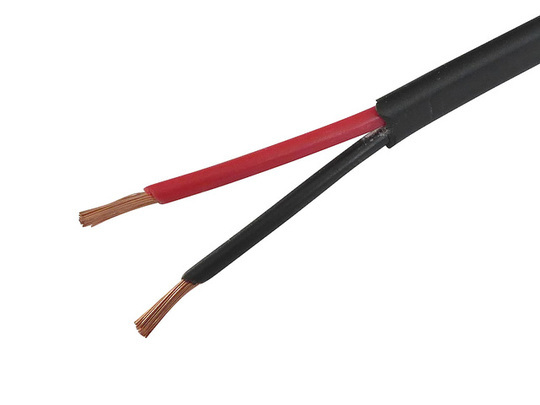 Output Current: Up to 20A continuous for resistive loads, up to 8A for inductive loads (such as electric motors). High-sensitivity overcurrent cut-out fitted.